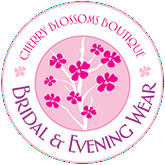 This month the Wedding supplier is Cherry Blossoms Boutique, who specialise in custom made to measure beautiful and unique bespoke wedding dresses, bridesmaid dresses, prom and evening dresses. 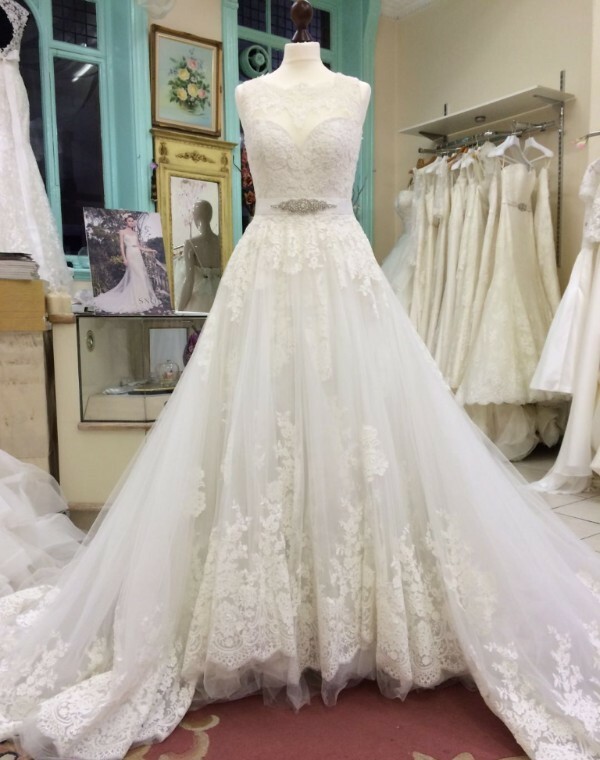 They work closely with their customers to create their ultimate gown. They offer fantastic choice of designs and colours and all of the products are made to high standards using the finest fabrics. 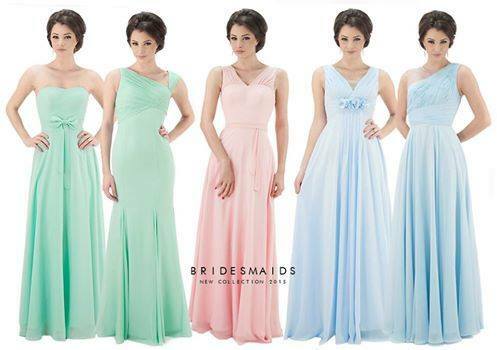 You can also have different styles (for your bridesmaids/flower girls) made in the same shade of fabric, meaning they can all match, even when wearing different types of dresses. They offer exquisite detailing with affordable prices, starting from £160. With a shabby chic influenced decor, the boutique is comfortable, traditional and relaxing and they promise to always greet you with a friendly smile. Cherry Blossoms Boutique is located in the very accessible Petticoat Lane Building in Bold Street, Liverpool.